One of the most limiting hardware factors in light field photography is the loss of image resolution by use of microlens arrays: In Lytro’s light field cameras, the effective image resolution is a factor of 10 below the sensor resolution (i.e. 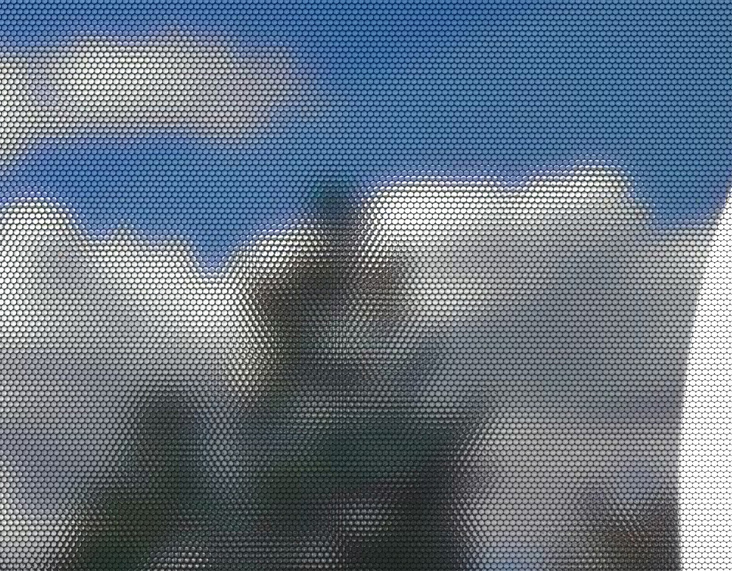 4 Megapixel images from a 40 Megaray sensor in the Lytro Illum). 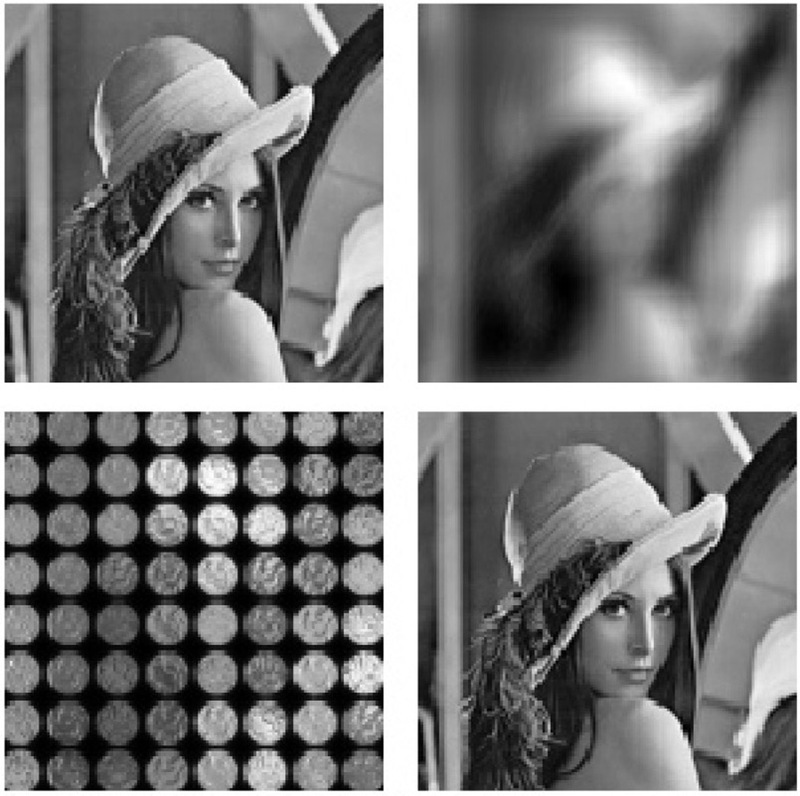 Raytrix, on the other hand, has managed to achieve up to 25% of sensor resolution using multi-focus plenoptic arrays. 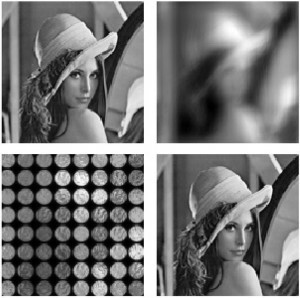 In a recent article on SPIE.org, the Society for Optics and Photonics Technology, researchers José Manuel Rodriguez-Ramos and colleagues discuss a new deconvolution approach which allows recovery of full image resolution from a raw light field picture. In their experiments, they used a 512×512 pixel plenoptic wavefront sensor with 32×32 microlenses to restore the recorded image to the original sensor resolution, except for interstitial regions between the microlenses. While the process is still computationally very demanding, the researchers believe that improvements in microlens manufacturing – square-shaped microlenses retain more information than circular ones – will allow existing graphics processors to perform these calculations in real-time. We have successfully demonstrated that a deconvolution approach can be used to restore lost resolution of images that are obtained with plenoptic sensors. Although our technique requires a large amount of processing power, this can be achieved with existing graphics processors. We now plan to implement a CUDA (compute unified device architecture) system to work in real time. We will also use square-shaped microlens arrays for plenoptic acquisition to address the loss of information from interstitial regions between microlenses.